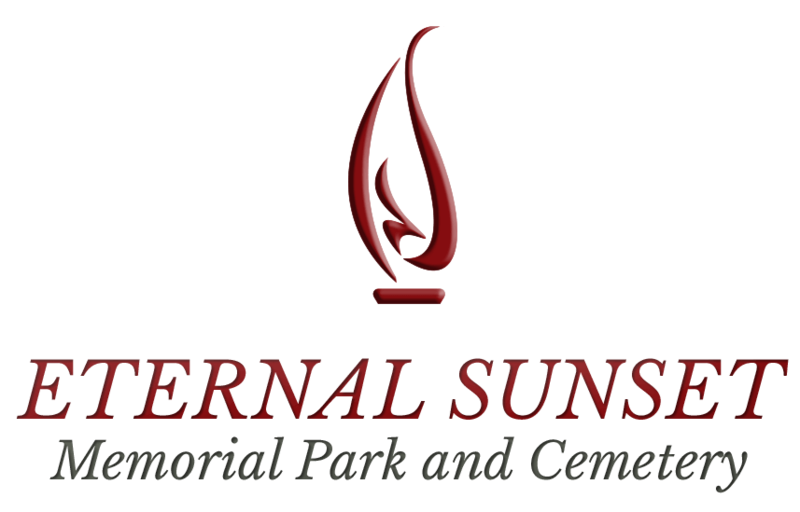 Eternal Sunset Memorial Park and Cemetery is for the living as much as the dearly departed. It is a wonderful, peaceful place to visit and remember those we love. 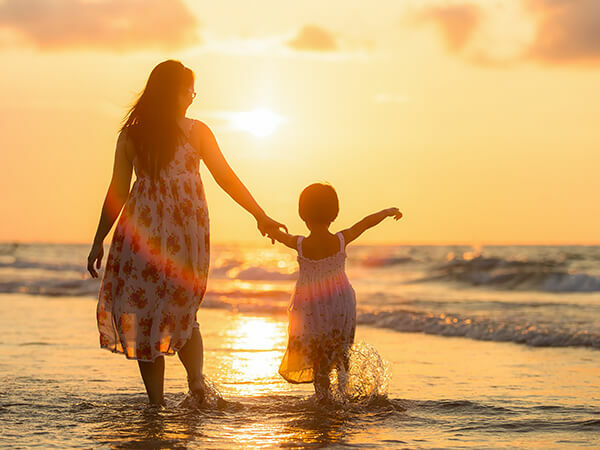 From Memorial Day ceremonies with tributes to our veterans and family members, we can host special functions upon request. Check back here for a list of upcoming events. If you’re interested in using our facility to host your own event, please call 800-267-1981, or send us a note from the form on the Contact Us page.